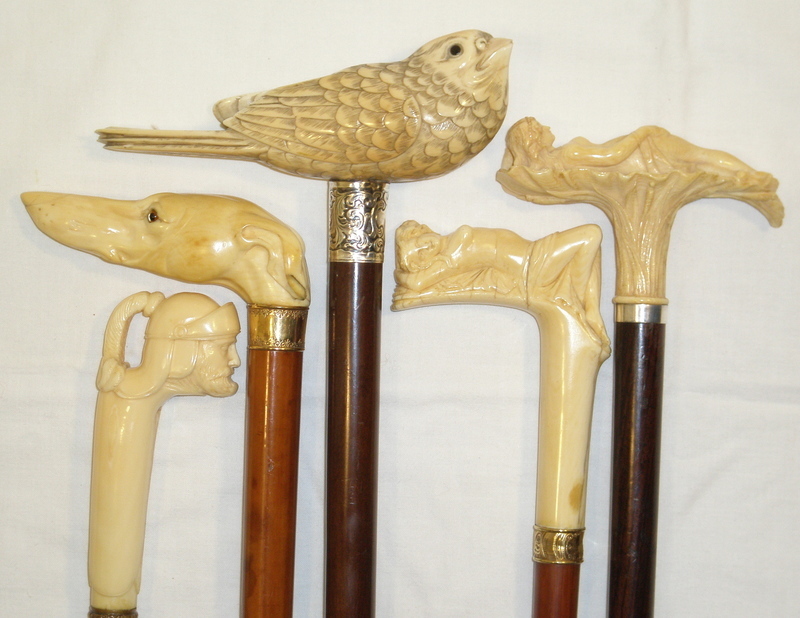 This auction will consist of over 200 canes from estates and collections from throughout the world . Details and catalogue will be up soon. Cash or check 20% BP in house. Preview 10:00am morning of the auction and the Friday before Noon until 5:00.